Just came across this today for the first time. Wow. 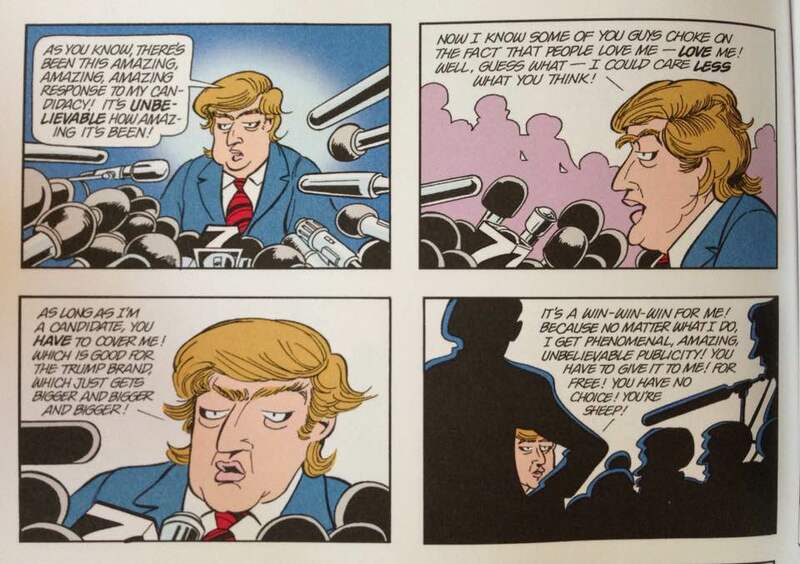 Doonesbury nailed it almost 20 years ago.